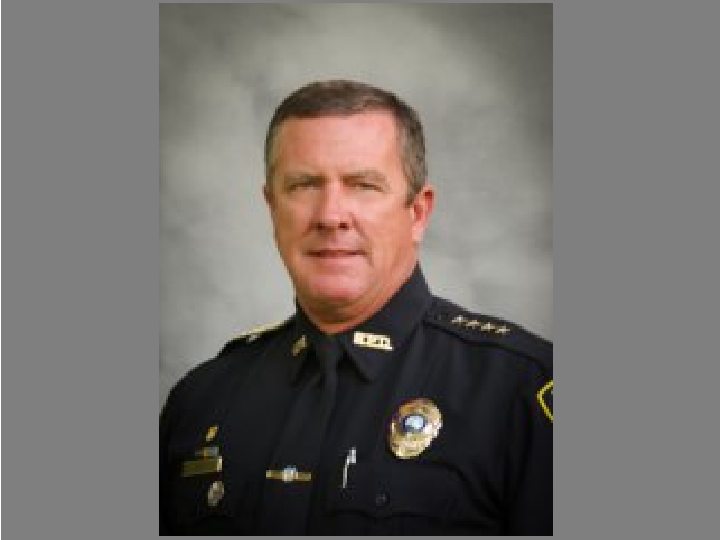 The city of Brooksville fired Chief of Police George Turner last week after he served more than 10 years in the role. The decision came as the city actively negotiates with the Hernando County Sheriff's Office about taking over its law enforcement duties, effectively dissolving Brooksville’s police department. City Manager Mark Kutney said the process has understandably caused anxiety among Brooksville police officers, and that Turner wasn't advocating for his department the way he should have. "A lot of it was attitude and leadership, but he just wasn't working with me to improve the situation,” Kutney said. Turner's compensation was criticized by some members of the city council in the past, but Kutney insists that had nothing to do with the firing. Turner has said the city was on a "witch hunt for months" and that he is looking into legal options. Detective Tracey Schofield is now Acting Chief of Police until he leaves for another opportunity later this month. Kutney will then appoint a new interim chief as discussions with Hernando continue. Supporters of having the Hernando County Sheriff’s Office take over law enforcement duties say it will help alleviate the city’s budget issues. 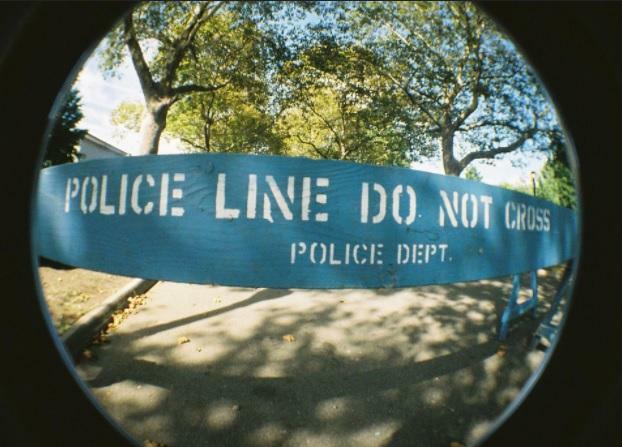 Opponents fear it could lengthen emergency response times and negatively impact public safety. Two people have died and a third person was airlifted to a hospital with serious injuries following a standoff and shooting in a Florida neighborhood. The Hernando County Sheriff’s Office announced Wednesday that the Text to 9-1-1 technology would become available to residents effective immediately. In a press conference held at the sheriff’s office in Brooksville, Sheriff Al Nienhuis said the year-long project allows sending texts to their agency if they are unable to call. 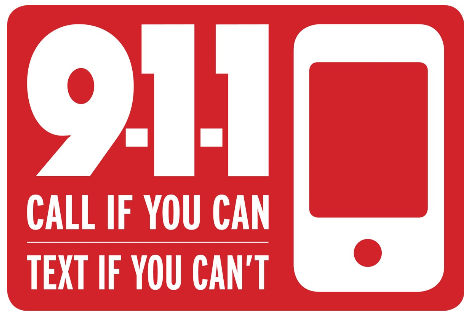 Customers with Verizon Wireless, AT&T, Sprint and T-Mobile service can send a text up to 140 characters to 911 in an emergency. The first message should include the location and the type of emergency.